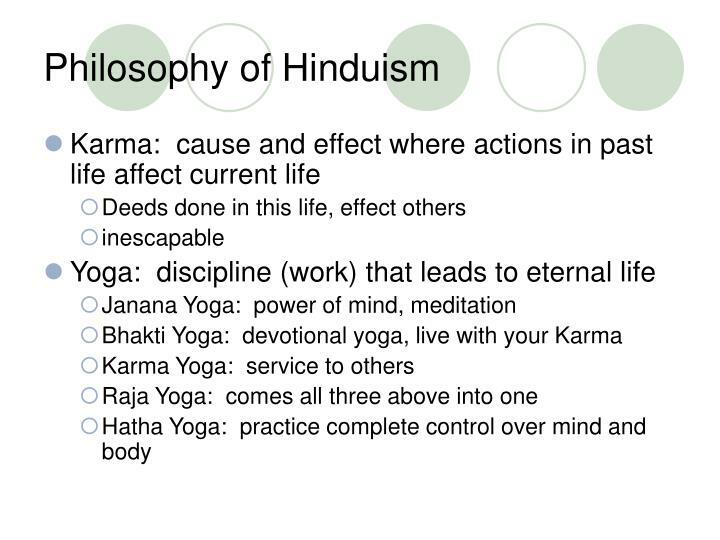 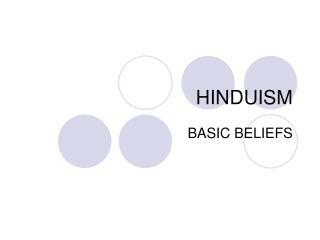 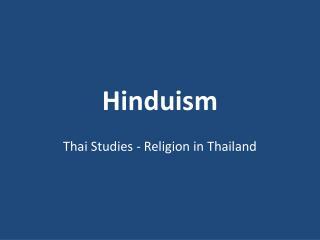 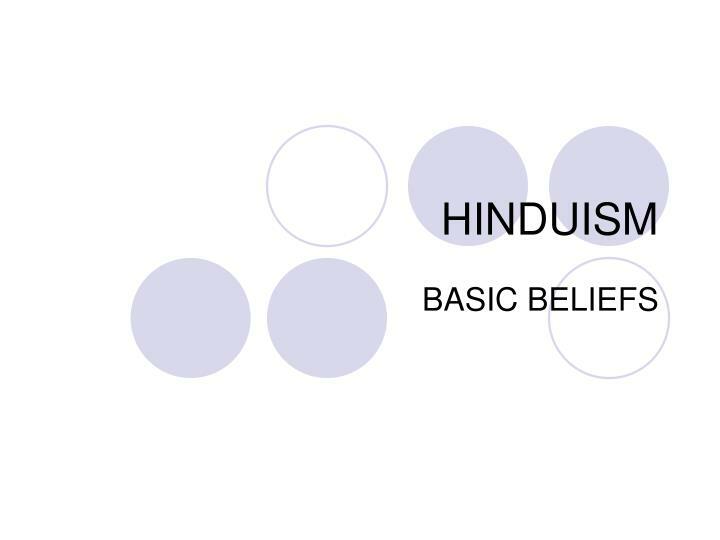 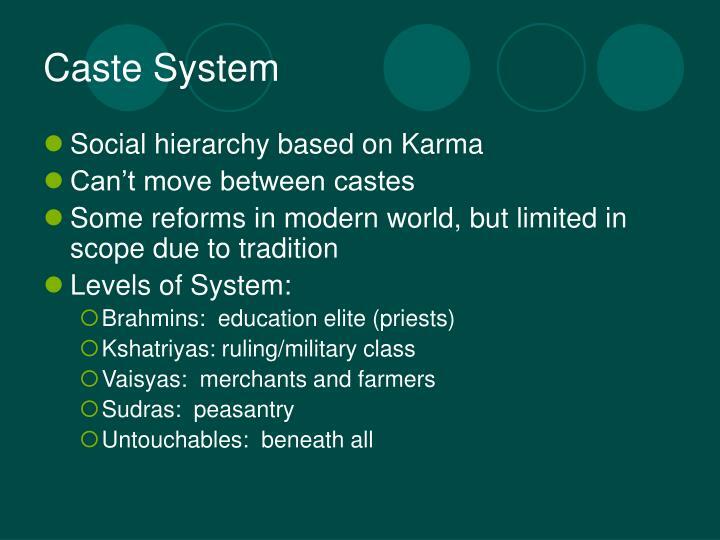 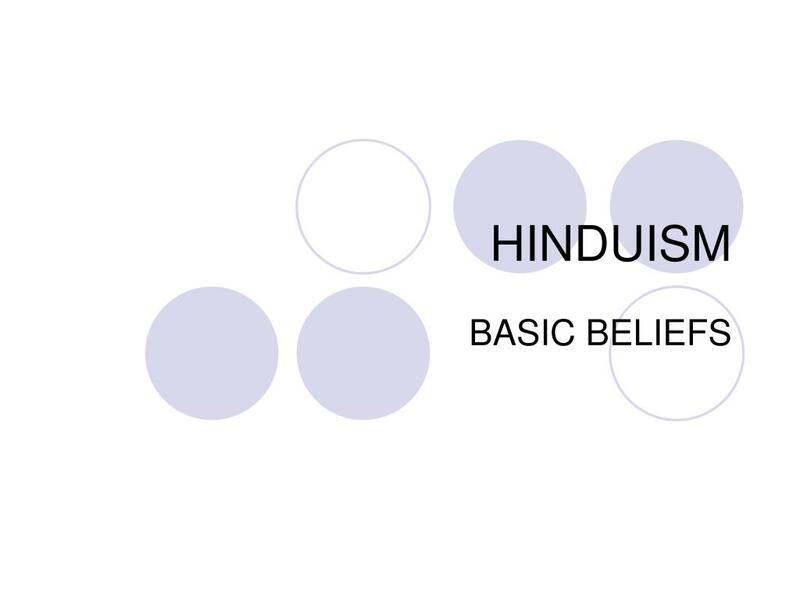 Hinduism -. 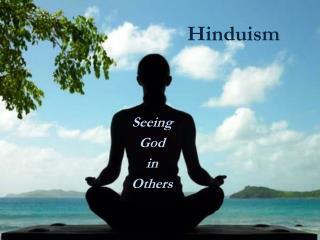 seeing god in others. 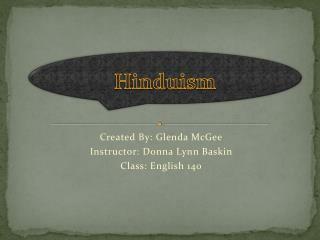 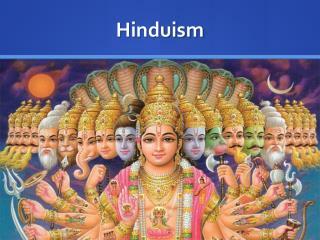 hinduism geography. 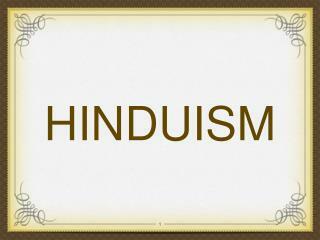 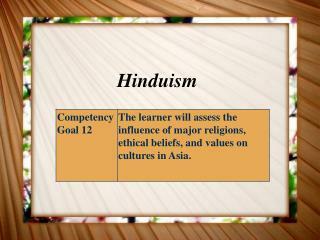 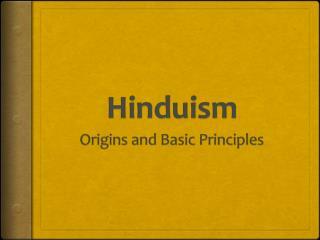 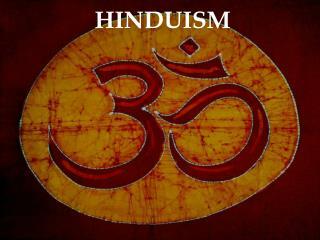 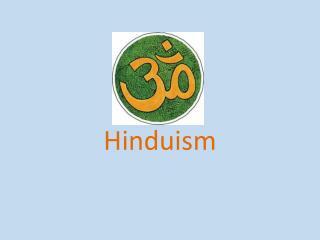 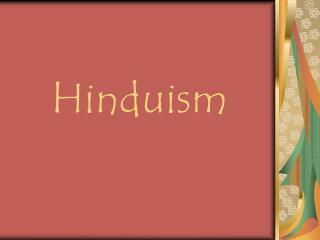 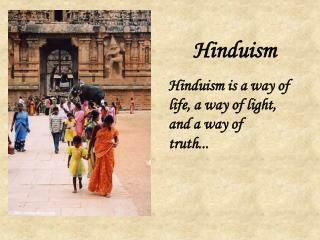 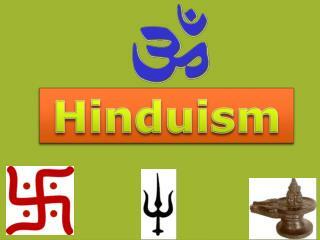 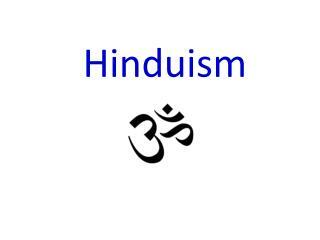 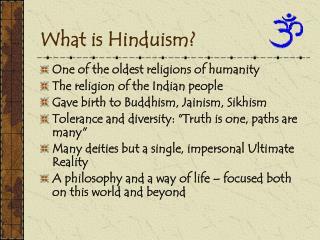 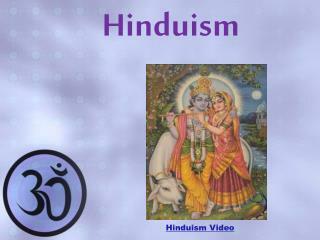 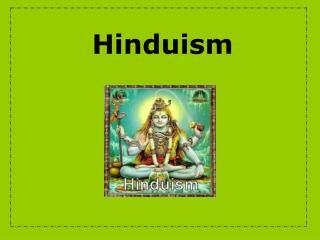 hinduism is the major religion of india . 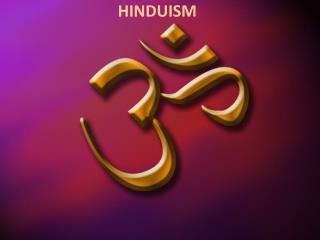 ganges river. 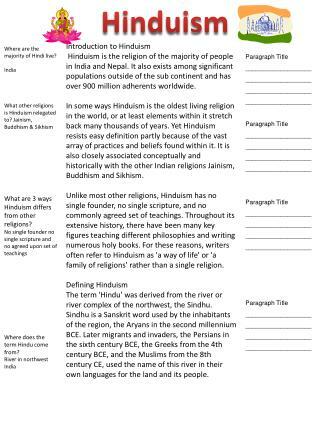 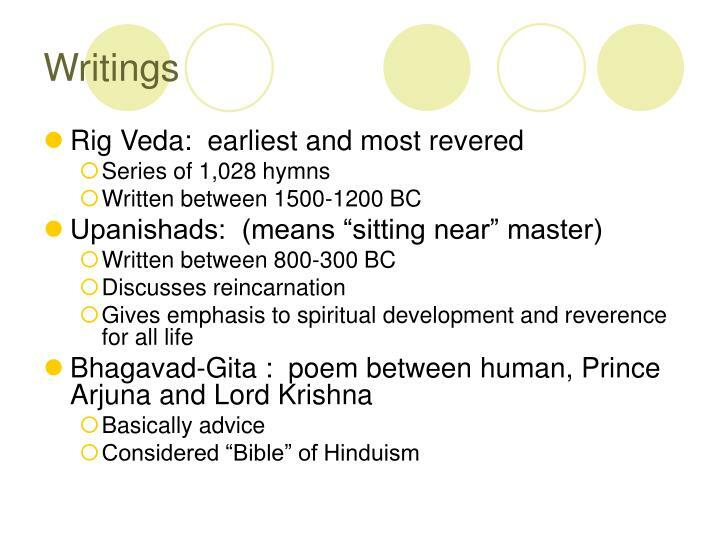 hindu texts: holy writings. 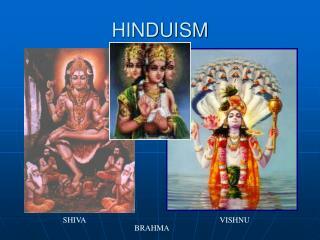 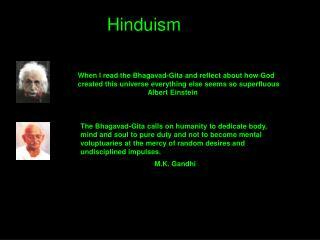 hindus read the vedas and the upanishads to learn about their god. 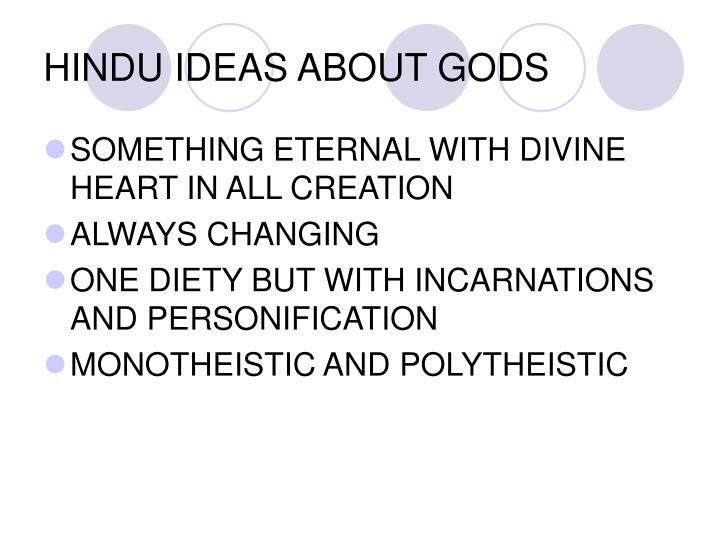 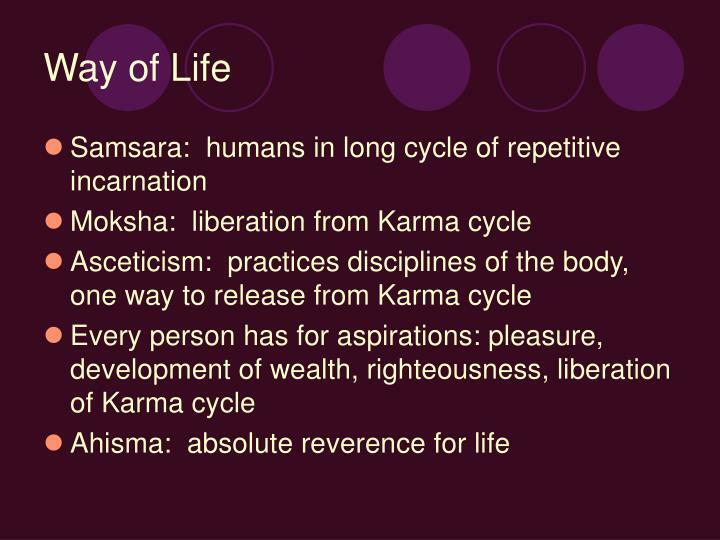 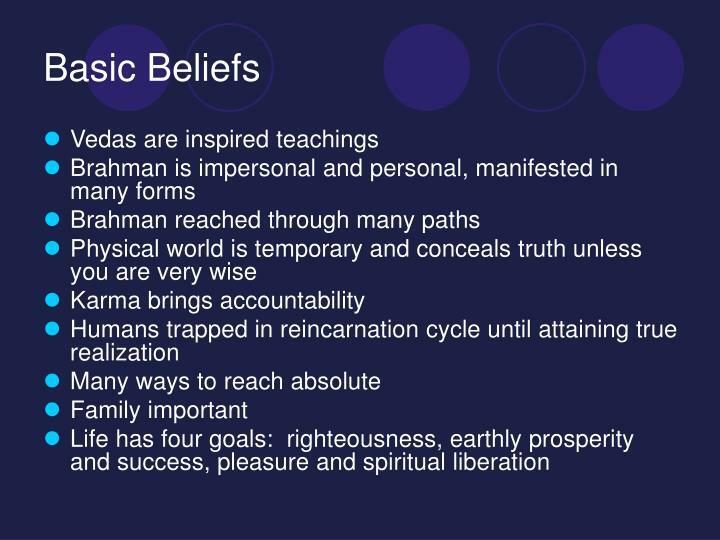 hindu dharma (law): god.